Ben Foss - Author, activist & entrepreneur. Ben teaches people how to turn shame into hope, helping them feel more connected and authentic. Follow @benfoss. 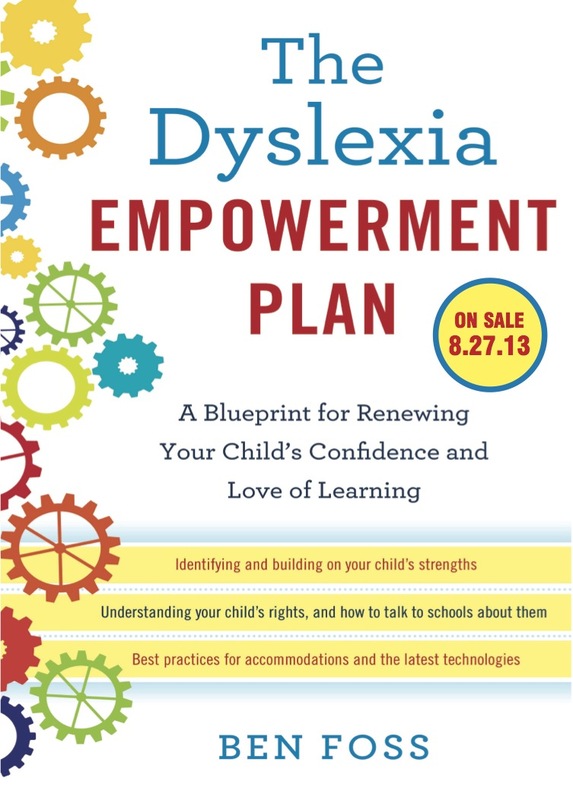 Bulk discount for Dyslexia Empowerment Plan! This just in! Random House has a discount of 45% off the retail price for bulk orders of my book (up to 499 copies). Interested? Fill out the form below and we’ll connect you with the representative at Random House. Thanks! Dyslexia Empowerment now on Learning Ally! My book is now available in the Learning Ally library! Check it out! If you are unfamiliar with Learning Ally, take a moment and visit their site. Learning Ally is a national nonprofit dedicated to providing audio resources and support to those who need it. They started out as Recording for the Blind, but over the years it became clear that Learning Ally was helping a much broader community of people. Enter dyslexics. Learning Ally allows its members access to thousands of audio titles (many of which are textbooks), opening the doors to education for all of us. Telling her story through art (at The Smithsonian)! 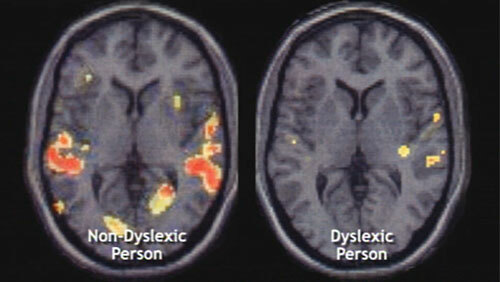 How do you explain dyslexia? If you live in DC, drop by the Smithsonian Institution’s S. Dillon Ripley Center and visit Madalyne Marie Hymas’s winning entry to the In/finite Earth Exhibition, on view until January 2014. It’s awesome.